ST. PETERSBURG, May 25. /TASS/. A letter from Russia to the Executive Board of the World Anti-Doping Agency (WADA) admits the findings of the International Olympic Committee (IOC) Special Commission of Samuel Schmid, but rejects the so-called McLaren report, Russian Sports Minister Pavel Kolobkov said on Friday. "We have stated in our letter that we do accept the decision of the International Olympic Committee, that we stand for cooperation with international organizations and are ready for a dialogue, since we are interested in the mutual development of sports," Kolobkov said speaking on the sidelines of the 2018 St. Petersburg International Economic Forum (SPIEF). "This decision was based on the findings of the Schmid commission, however, we disagree with the McLaren report as it contains unsubstantiated conclusions," Kolobkov said. "These conclusions may be declared as substantiated only in court after a thorough investigation and with irrefutable evidence in place," the minister said. "The Russian Investigative Committee keeps proceeding with its own investigation on the issue and if somebody is found guilty, the punishment is definitely to follow." The IOC suspended the Russian Olympic Committee (ROC) earlier this year based on the reports released by Denis Oswald Commission and another IOC commission, headed by Samuel Schmid, banning the national team from participating in the 2018 Olympic Games. The IOC accused Russia of systematic violations of anti-doping rules, particularly during the 2014 Sochi Olympics. The membership of the Russian Olympic Committee was reinstated shortly after the 2018 Winter Games in PyeongChang. In July 2016, the IOC set up two separate commissions to probe doping abuse allegations in Russian sports as well as the alleged involvement of state officials in manipulations with performance enhancing drugs, particularly at the 2014 Winter Olympics in Russia’s Sochi. The first of the two commissions was an Inquiry Commission, chaired by the former President of Switzerland, Samuel Schmid. The commission was looking into accusations set out in the report of Canadian sports law professor Richard that alleged the existence of a supposed institutional conspiracy in Russia’s summer and winter sports, in which the country’s state officials were engaged in. 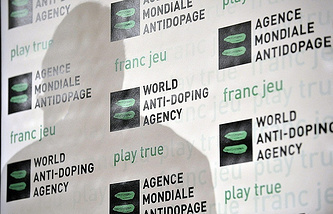 The second investigative body at the issue was a Disciplinary Commission, chaired by IOC Member Denis Oswald. 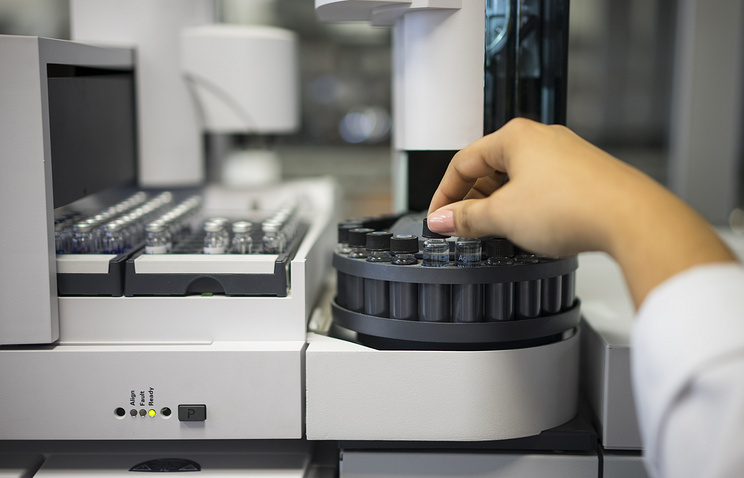 This commission was tasked to address alleged doping uses and tampering of samples concerning the Russian athletes, who participated in the Olympic Winter Games Sochi 2014.